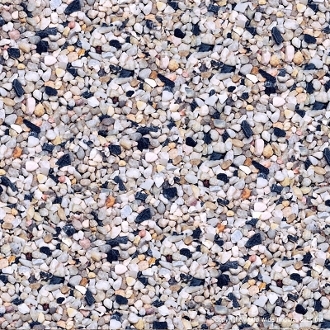 Gravel Rocks for Paths and Landscaping your Fairy Garden - 10Oz. Very fine gravel of select and cleaned river rocks. Perfect for gravel paths and bases for your Fairy Garden! 10oz in plastic jar.